Bridgehampton is located in the prestigious Ballantyne area of South Charlotte, NC. This beautiful, community-oriented neighborhood is nestled along the North and South Carolina border. Half of the neighborhood is located in Charlotte in Mecklenburg County, while the other half is located in Fort Mill in Lancaster County. Both school systems have excellent reputations. 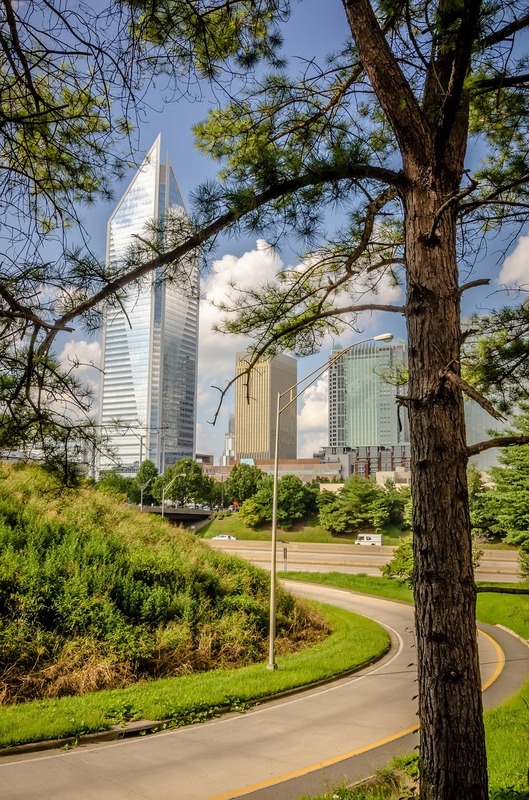 Commuting from Bridgehampton is easy - just a 30-40 minute drive to Uptown Charlotte or the Charlotte Douglas International Airport, depending on traffic. 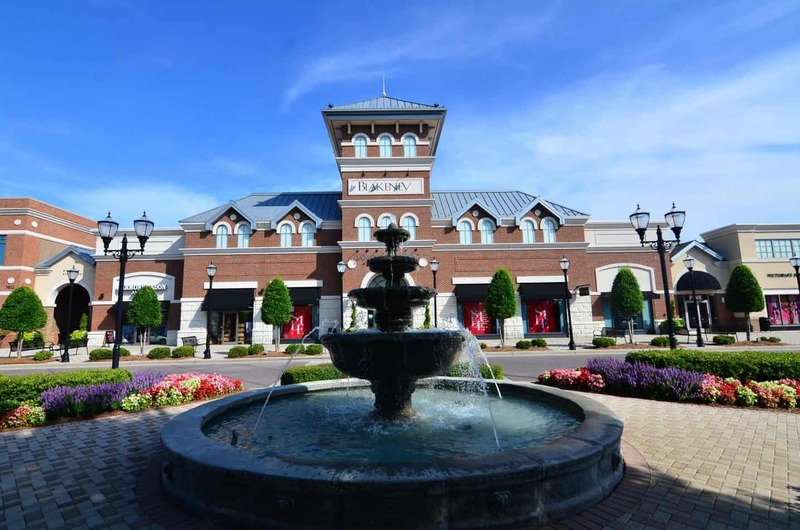 Bridgehampton is also just minutes away from restaurants, shopping, and recreation at Ballantyne Village, Blakeney Shopping Center, and Carolina Place Mall. The neighborhood is less than ten minutes (door to door) from the Morrison YMCA. Bridgehampton residents have access to Charlotte's top employers, including Carolinas Healthcare System, Lowe's, American Airlines, Duke Energy, Bank of America, and Wells Fargo. The neighborhood has its own homeowners' association which is very active throughout the year. The amenities for Bridgehampton homes include an exquisite clubhouse, community pool, tennis courts, a children's playground and recreation area. The Bridgehampton clubhouse is a beautiful residence-style home, featuring a gazebo and lots of room inside for parties and social gatherings. The community of Bridgehampton offers true luxury living with exquisite homes built by John Wieland, the award-winning Southeast leader with over 40 years of home building experience. He has produced another stellar neighborhood for those seeking top-notch semi-custom homes and excellent amenities. This popular master-planned community maintains approximately 550 homes and townhomes. The homes for sale in the neighborhood, which were mostly built in the early 2000s, offer amazing choices for families looking for large, executive style homes with a friendly, neighborhood feel. You will find an assortment of grand and traditional homes in Bridgehampton. The stately and traditional homes are typically two-story brick and offer between 3,000 and 5,500 square feet of living space. Prices typically range from the mid $300,000s up to the mid $600,000s.